Our online tee-time booking system is available and we have a new way to communicate and deliver special offers to our golfers. A quick and free to sign up is all you need even if you aren't booking a round. Your free account will ensure you are first in line for special offers, birthday deals and other promotions, news and invitations. Once you have your free account, you can use it to log in every time you play for a quicker booking. 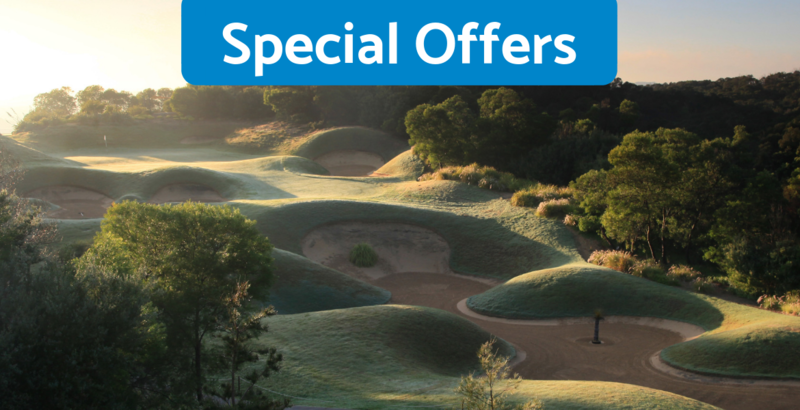 To make sure other members of your playing group enjoy the rewards as well, encourage them to get an account and you can simply add them to your booking every time you play!